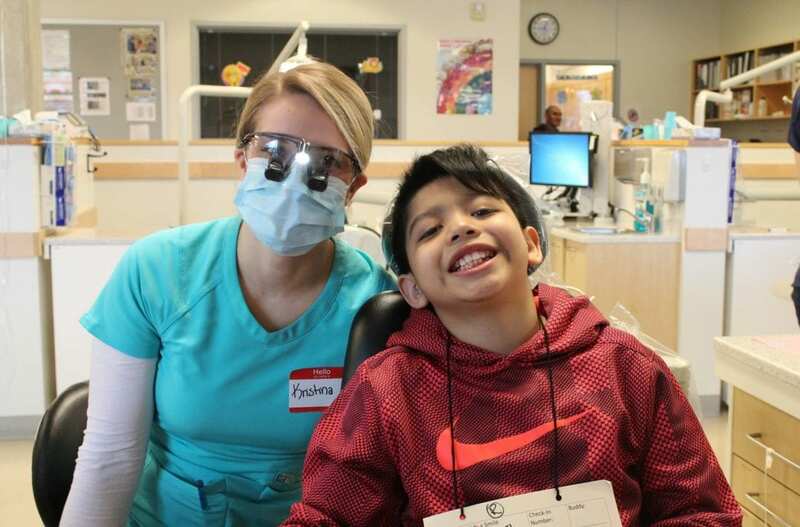 February 4, 2017 – More than 60 Inukai Family youth received free dental screenings, x-rays, cleanings, extractions, fillings, and more thanks to a partnership with Pacific University School of Dentistry as part of the annual Give Kids a Smile Day on February 4. 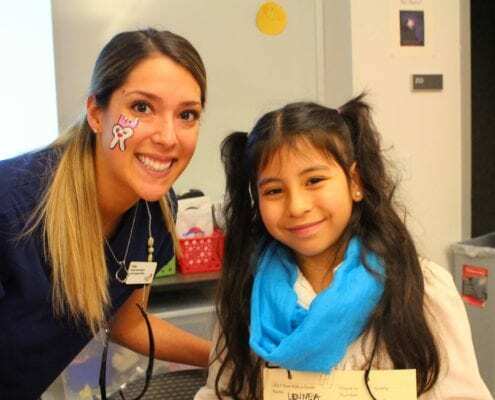 The event, which has become an annual fixture for many Club families, brought together community members and volunteers to help provide care for its youth that otherwise have access. 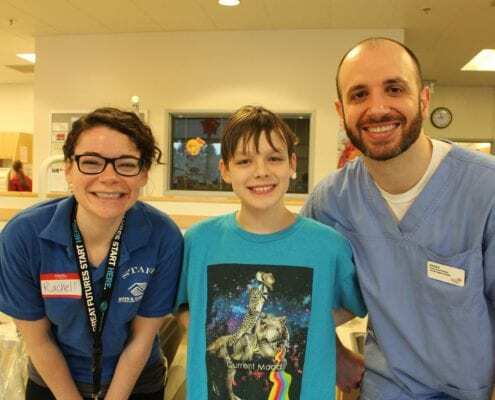 Youth not only got their cleaned and care for, but learned all about proper brushing and flossing techniques, how cavities are formed, and how to choose healthy snacks. 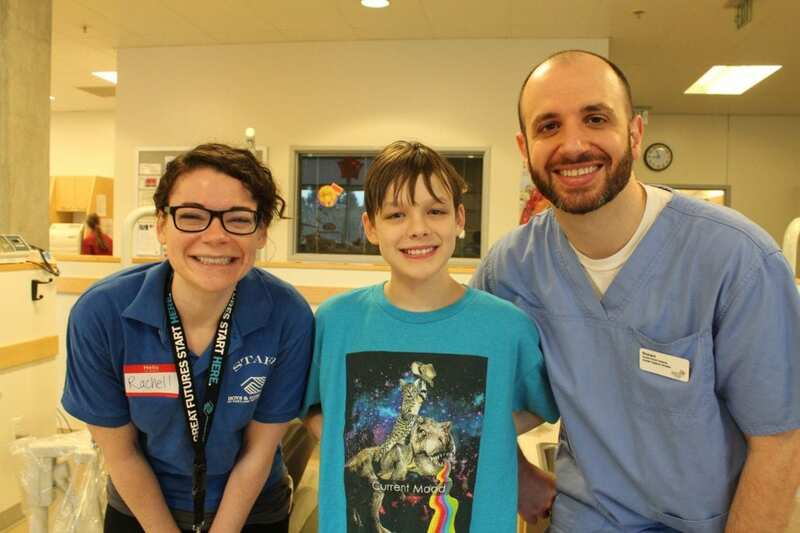 For some Boys & Girls Club youth, this event was the first time they’ve visited a dentist. 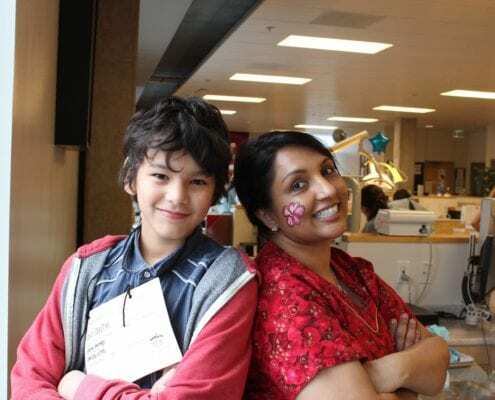 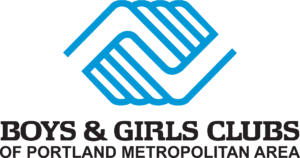 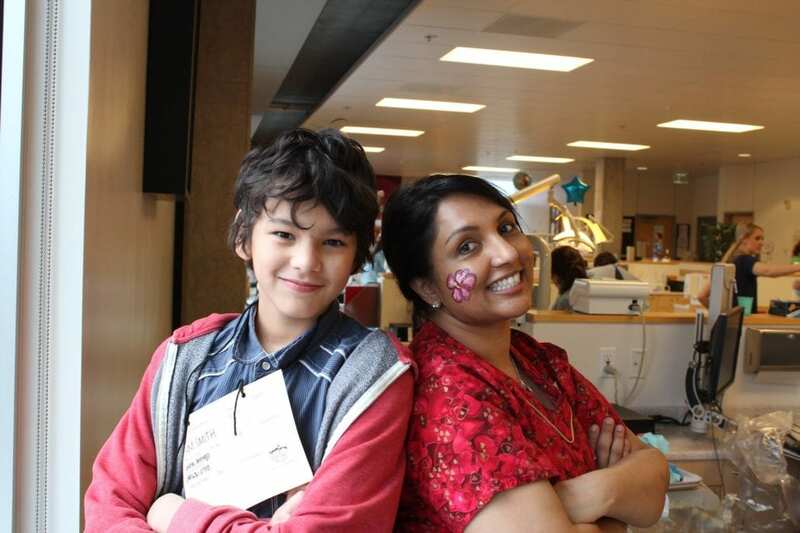 On the same day, 20 additional Boys & Girls Club youth attended a free health fair for youth thanks to Multnomah Dental Society. 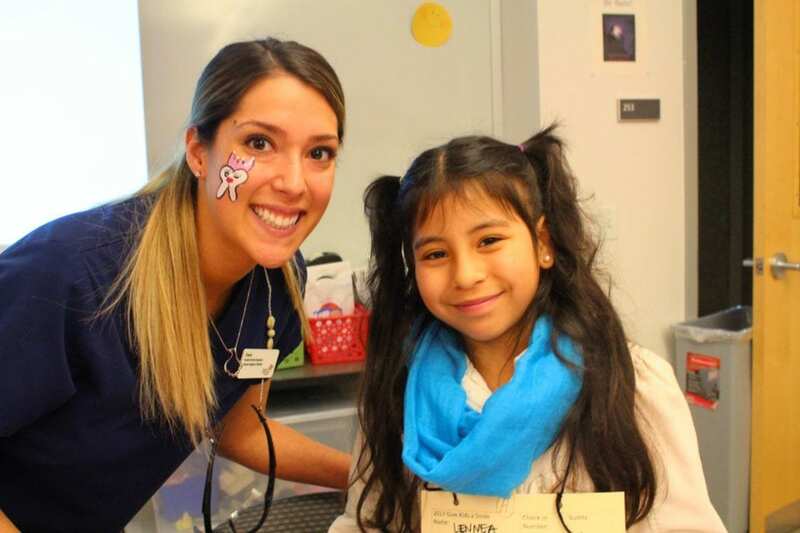 Youth were able to receive health and vision screenings, dental care, and more.